I'm something of a mailbox junkie. There, I've confessed it. There's nothing quite like opening the mailbox and discovering a wad of envelopes waiting to reveal their secrets. Why, even half a dozen bills and bank statements bring an excitement akin to Christmas morning. 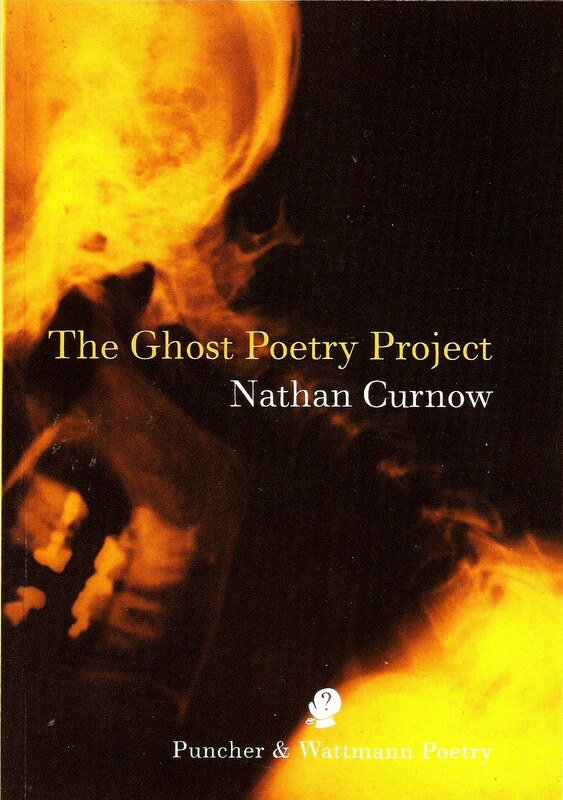 So imagine my delight when, out of the empty blue, a large padded envelope was delivered a few weeks back and, within the envelope, a book: The Ghost Poetry Project by Nathan Curnow. The best gifts are surprise gifts - unbirthday presents - as this was. Packed and posted by a good friend, who thought I might enjoy it. And I did. 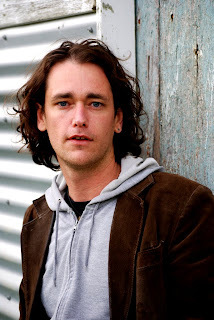 So much so, that I felt compelled to track down its author, Nathan Curnow, and interview him for The View from Here. Ten nights. Ten haunted locations. One terrifying adventure across Australia. From a gaol cell to a lunatic asylum to a night in a haunted hearse, The Ghost Poetry Project is one poet's attempt to find a language of guts and daring. A unique exploration of fear, courage, and the power of mystery and myth. Perhaps we could start with you describing your journey as a writer. How did you arrive at being a poet? About ten years ago I decided that I wanted to become an international best-selling author. It was at a particularly lonely point in my life and I thought that if I became a successful writer, and knew myself as one, then everything would be resolved and fall into place. I began obsessively, as if trying to gain control of my life, hungry and tenacious and so wonderfully deluded. But my skills didn’t develop until I enrolled in a creative writing course at university. It was there I became exposed to a wider range of texts, and saw for the first time what contemporary poetry really was. I suddenly realised that there were all sorts of writers, and found myself choosing the form of poetry whenever I had something to say. I guess the demands of it attracted me. For some reason it just seemed a natural fit. As a poet, playwright and performer, how do these different roles influence the way you work and the way you see the world? Poetry and plays are very similar. There are common elements to both, such as musicality, rhythm, economy of language, layering of ideas and symbols etc. So for me the working process is also very similar. But performing is something else entirely. Performance is putting yourself at-risk in a very public, immediate and sometimes unforgiving way. There are so many risk-factors, and that’s the adrenalin rush of it. If it all goes well you find yourself knitted to the audience, sharing an experience as the piece reveals itself to you in a new way as well. Or else, sometimes no matter how prepared you are, the planets just don’t align and there’s a heckler to deal with or the microphone doesn’t work. With performance I’m most interested in the process of presentation/representation. Unlike the blank space of the page the performer is far from neutral. The audience begins to make assumptions as soon as you take to the stage. So the performer becomes the appearance, rhythm and voice of the piece while also having to step out of the way of it, letting it speak through them as if they aren’t necessary/essential to its delivery. It’s the art of being present and unattached at the same time. Visible and invisible. I’m reminded of that wonderful poem by Australian poet Sarah Day titled Cat Bird where the cat through the slow act of stalking not only becomes invisible to the bird, but in some way the bird itself. 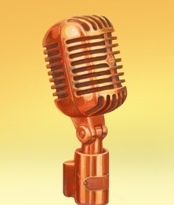 How did The Ghost Poetry Project germinate as an idea and how did you go about developing it? The Ghost Poetry Project sprang from an interest in fear, courage and how language works to both terrify and embolden us. One of my kids was particularly afraid of bunyips (a monster from indigenous stories/dreaming) and no matter how we tried to explain them to her or explain how fear operated, nothing could relieve it. Until one day a school friend told her that: bunyips only eat avocados, and right then, with those four simple words, her fear totally disappeared. So I wanted to explore this mystery, and immersing myself in an extreme situation such as at haunted sites around Australia seemed a good way to explore fear, courage and the power of story and suggestion. When the Australia Council for the Arts decided to fund the project there was definitely no backing out. I chose ten sites to stay at within twelve months, a real variety of places that might give each chapter (of about seven to eight poems) its own flavour. So I ended up in a gaol cell, an old Lunatic Asylum, a museum, a spooky mansion and even in a haunted hearse. 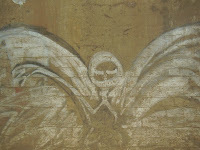 What was the most interesting, intriguing or scary experience you had when staying at the ten haunted sites? For the answer to this, see Part Two ... coming soon. Loved the interview, and left on a cliff hanger as well. Looking forward to the second. Great stuff, and was a super idea to stay in all these haunted places. Not sure I could do the hearse! 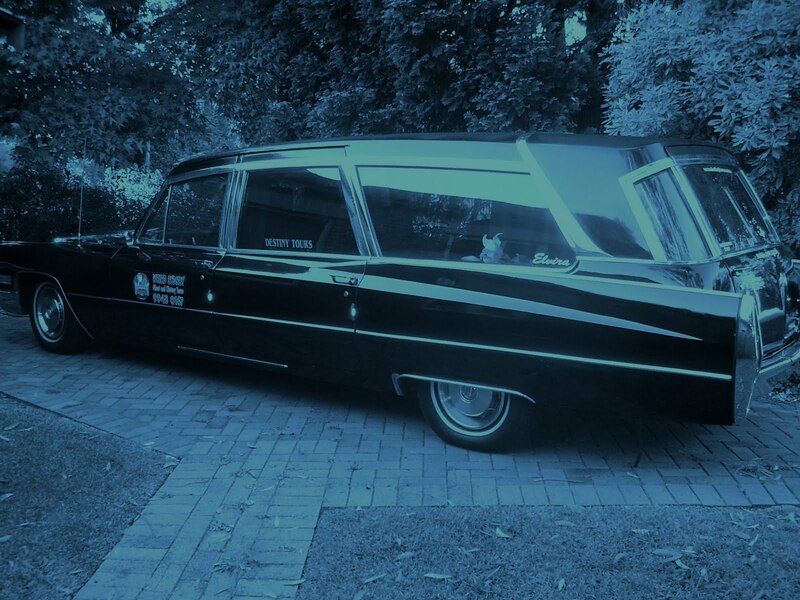 No, I agree, the hearse would require nerves of steel... and a bottle of something strong.